Experience researcher Dr. Penny Sartori will discuss her extensive studies of NDEs while working in an ICU unit. Just one story she’ll talk about, a man who claimed to have met his deceased father and a Jesus-like figure and how afterward he was able to use his hand, which had been paralyzed since birth. 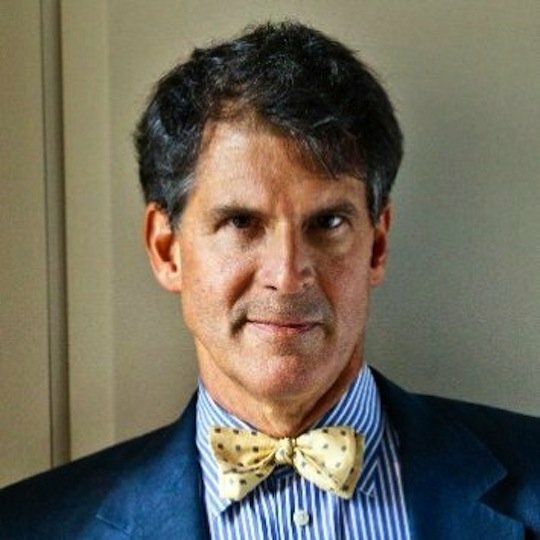 Dr. Eben Alexander III, author of “Proof of Heaven” speaking in Mission Viejo on April 29, 2014! Directions from the 5 freeway: Exit La Paz, head north. Cross Marguerite Pkway, turn left on Veteran’s Way, follow the street down to the parking lot. Reservations will be held at the door. NO refunds after March 1, 2014. Books will be available for purchase and signing. Dr. Alexander will talk about his life-changing Near-Death Experience, which occurred during a week-long coma. As his body battled a severe case of Bacterial Spinal Meningitis, a brain disease that disables thinking and feeling, his neurosurgeon colleagues were about to recommend “pulling the plug.” Then he regained consciousness. While almost “dead,” he experienced a realm of great joy, beauty, and purpose. As a result he no longer fears death, and travels the world sharing his transformative experience. The event will be sponsored by the International Foundation for Survival Research, a California 501c3 nonprofit organization. The foundation provides public education about experiences pointing to life beyond death, and related research (www.expbeyond.org). Dr. Kirkland is a clinical Psychotherapist who’s had eight near-death experiences! At least one of those NDE’s was as a child. She will discuss its long terms effects and much more. Bring all your questions, she’s ready for them! Everyone who has an interest in this subject matter is welcome. PLEASE dress so you can get either cooler or warmer so you’ll be comfortable. There’s a thermostat in the room with a mind of its own.